How Can I File for a Divorce in Jamaica? The divorce process in any country can be long and tedious. Some places divorce takes place for less than honourable reasons, such as in the case of Kansas, USA; proven ill-treatment of a mother-in law is grounds for divorce (no laughing matter). 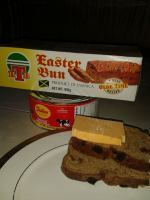 In Jamaica there is only one (1) reason a legally married couple can divorce. But more on that below. Divorce is defined as the legal termination or dissolution of a marital union. A divorce between marital partners invalidates their legal responsibilities and duties. The divorce settlement also includes the legal distribution of property and responsibilities to children where it is relevant. The applicant for the divorce is called the petitioner and the other spouse the respondent. 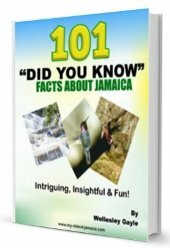 Persons living in Jamaica for at least twelve (12) months prior to the commencement of the divorce proceedings. Irreconcilable differences is the only reason for a divorce in Jamaica. The court will then recommend a course of counselling for the couple. The cost of divorce in Jamaica through private attorneys is approximately 75,000-100,000 JD while legal aid is 30,000 JD with a longer waiting period. Note that when using the services of a private attorney, it is recommended to always check for consultation fees prior to divorce commencement. The court will stipulate that the couple be separated for at least twelve (12) months without cohabitation. Even if the couple attempts reconciliation by cohabiting for three (3) months out of the twelve (12), the court still grants the divorce settlement. Even if the couple live in the same dwelling but one partner has either moved out of the matrimonial room and there is no sexual relations or household duties such as washing, cooking and cleaning on the other spouse’s behalf. 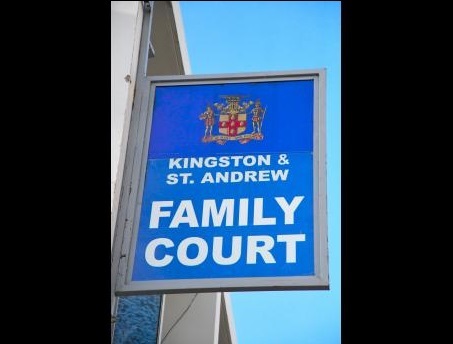 Divorce in Jamaica can be obtained without the assistance of an attorney, it is not mandatory. Approximately fourteen (14) days after the decree nissi is served unopposed to the respondent a divorce application is filed. Approximately six (6) weeks after the decree nissi then a decree absolute which could take up to two (2) moths before completion before the judge is submitted. This is the final stage of the divorce. The initial filing for a divorce may take a number of months before a judge may receive the documents for consideration. The process of the Supreme Court Registrar vetting the petition for error takes at least three (3) to eight (8) weeks. If the petitioner of the divorce lives outside of Jamaica then the route of an attorney has to be taken. Please note that annulment is usually more expensive than divorce which can be processed on paper alone. This is because an annulment needs a hearing. The following are some helpful links you may consider in this process.